Spend some time to study your audience and actually work out what problems they have, and are trying to solve. As has been said in my previous post: 12 ways to generate Great content ideas you could check out places like Quora, forums and social media to find out what questions people are asking in your industry. Writing down a list of these questions will give you a fantastic idea as to what you must do better answer these questions. The status of the post i.e. DRAFT, PUBLISHED etc. Again, you can add as much as possible to this but it needs to make sense and needs to be effective! 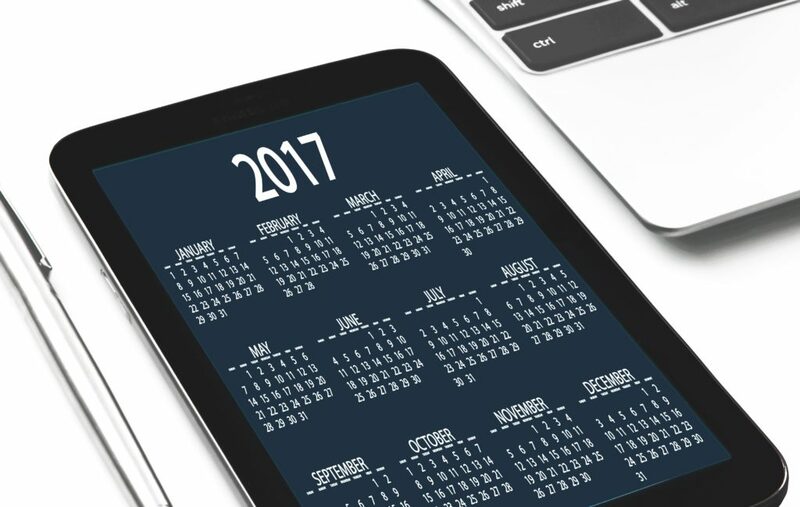 You can also dive deeper into demographic data to see how you can better target your posts online. I agree it’s good to experiment, but do not experiment way too much to the point that people get put off. The key here is to be consistent but to make small tweaks where necessary. It’s not always easy to just get a team, but if you can designate someone to be your content editor and find contributors to develop articles and posts for your brand. The more content you deliver with high quality, the better you will be recognized for delivering value to your audience. 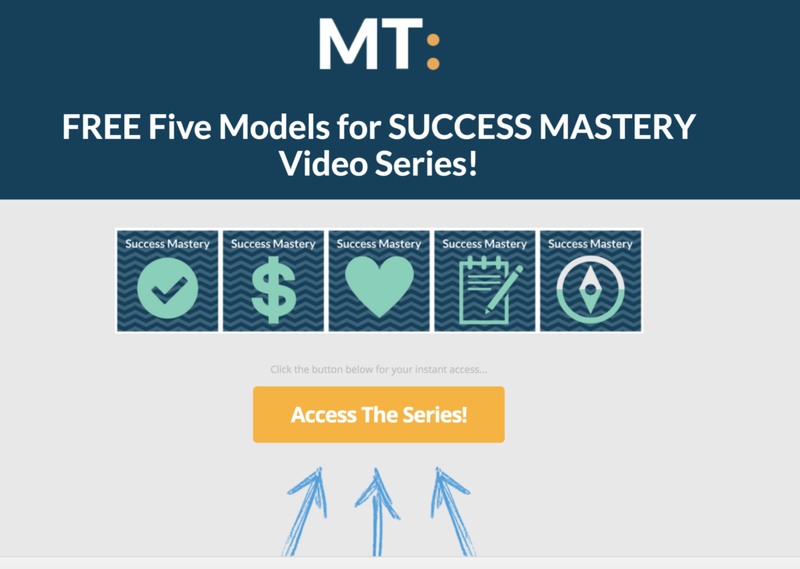 Check out my FREE video series, 5 Models for Success Mastery!